Did you think of milk too? Many people’s first answer to this question is milk, even though deep-down they know that this is wrong. This is because many facts and ideas come to mind at the same time when we are trying to answer questions about the real world. 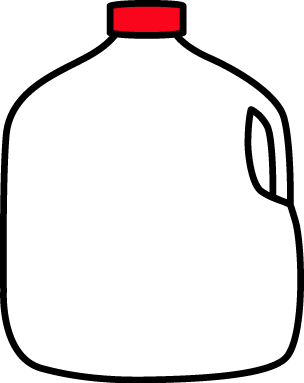 Milk comes to mind because we often see pictures of milk and cows together, or hear the words milk and cows mentioned together, so we find it easier to say milk rather than any other word when we hear the word cow. This is called priming. Priming is very helpful because it allows us to speak quickly and not have to search a long time for every word in our sentences. It is used by smart phones and internet search engines to speed up your typing too. However, it can go wrong, as in the example above. This is particularly true when we are learning something new. To learn something new, we first have to stop the automatic, primed ideas coming to mind, and then take on the new ideas. For example, it took a long time for people to discover and believe that the earth was round because they had to stop thinking that it looked flat and therefore was flat. This problem is particularly important in science and math lessons at school. Scientists are now beginning to understand how the priming of ideas and also the inhibition (just ignoring) of ideas happens in our brains. On the basis of these discoveries, we have developed a learning activity in the form of a computer game which helps primary school children to stop, think, and wait before responding. This computer game can help children learn new ideas in science and maths by helping them to recognise when they need to be careful because they may be primed to give the wrong answer. Children will learn to ignore the primed answer and to stop and think before responding. 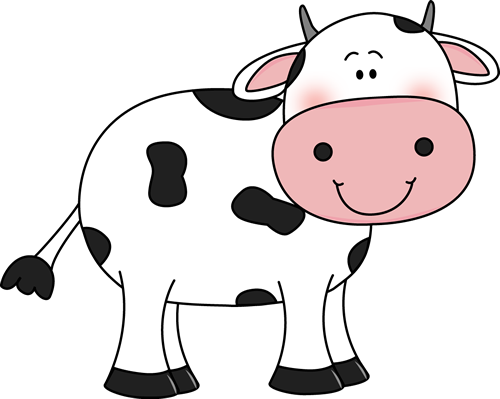 So, for example, the computer game might help you not say “milk” when asked what cows drink, but instead correctly say “water” because you have taken the time to think this through properly. In the UnLocke Project, we are testing how easily this computerised learning activity could be done in classrooms across the country. How well can it be combined with your normal maths and science lessons? How effectively does it work in all kinds of different schools? We are very excited about this because we hope that it will help everyone’s learning and also make children more interested in maths and science. Maybe your school would like to take part in this study too? We hope so!